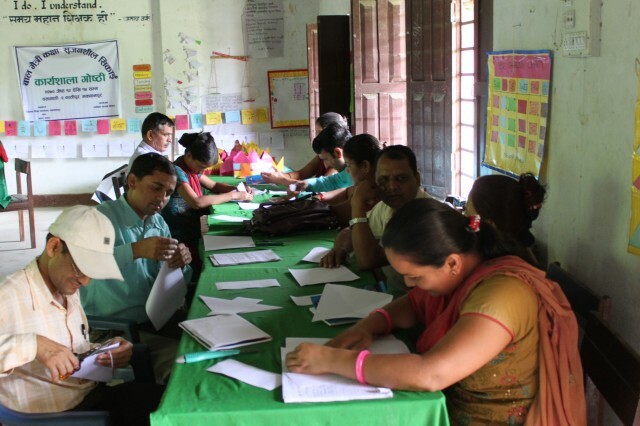 Our-Sansars-Project-Report.pdfGrant for a project to train 360 teachers from impoverished schools in Chitwan, Hetauda and Birgunj in Nepal and improving the educational experience for both teachers and pupils. 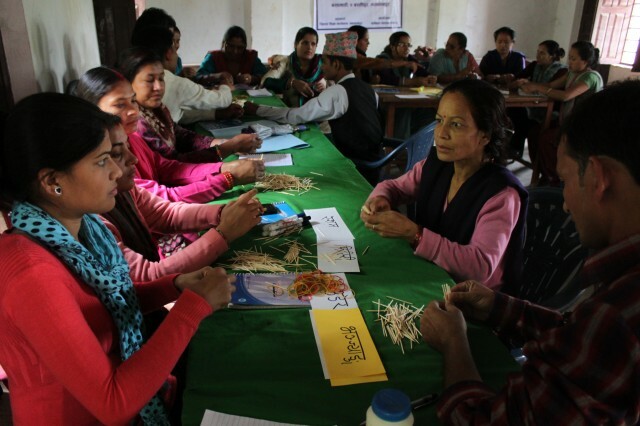 Our Sansar is a small, dynamic UK charity that provides education, shelter and welfare for the most disadvantaged and vulnerable communities in Nepal. It was set up in 2009 by Julia Krepska to assist communities that do not receive help from other sources. 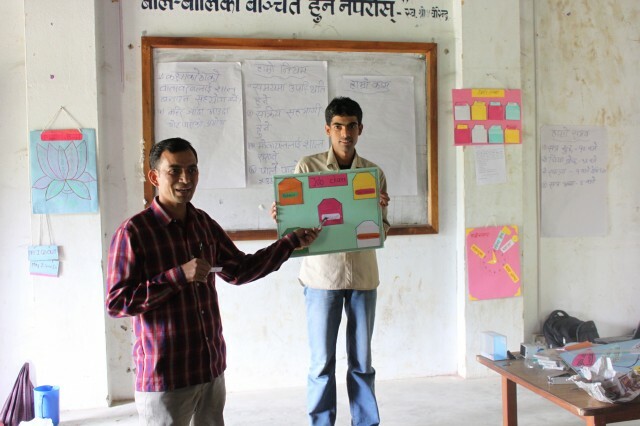 With BFSS grant and with help from the local partner, GAN Nepal, Our Sansar has trained 400 teachers in various villages in the rural areas of Hetauda, Chitwan and Birgunj. The training focuses on introducing interactive methods of teaching, improving classroom management and encouraging the use of resources made from local materials. 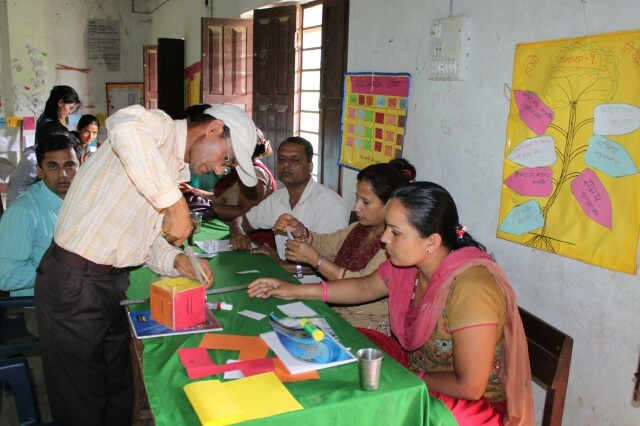 network of teachers from various schools has been established, creating in effect self-help groups. Resource centre leaders have been trained, thus ensuring sustainability. All of the schools have begun to use interactive teaching methods and have created a child friendly environment in their classrooms. These changes have been made possible by the teachers’ positive attitude as well as the continuous support provided by the project staff and the team work between Our Sansar, Global Action Nepal, the three District Education Offices and the schools. 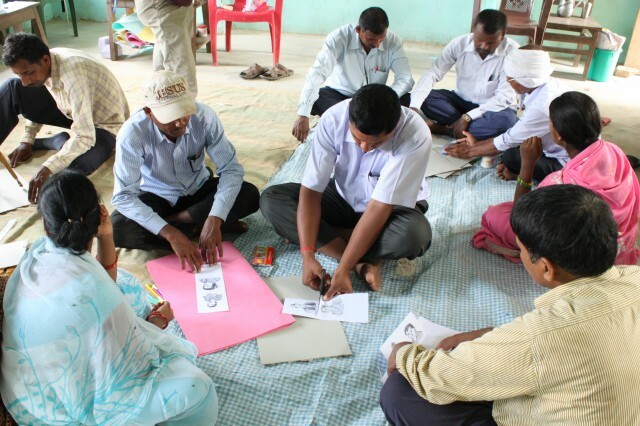 The teacher training is bringing about real educational change in these disadvantaged areas.